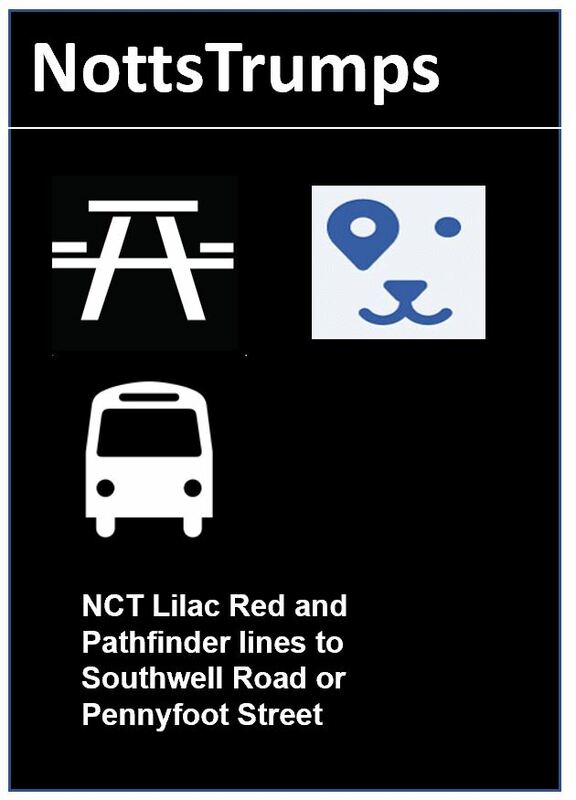 Address : Eyre Street, Sneinton, Nottingham, NG2 4RG. Show a stranger Sneinton Market from the main road by the Bunkers Hill, and ask if they’d stride across it for a decent pint. I can guarantee that many wouldn’t dare, pointing and hiding their mobile phones and wallets. But to be honest, the King Billy’s all the better without the hipsters (although some do dare to make the journey) and you can be sure of a no nonsense welcome, partnered with around six real ales at any one time. On our last visit, we found the unexpected delights of the rooftop beer garden, a cosy space, lovingly decorated with plastic turf and carved birds, with views of the nearby Bentinck Court tower block. Well, this is Sneinton, duck. Music? You’ll find the occasional vinyl session or random accordion, kazoo and cello combo playing upstairs – otherwise this is a place for a conversation. Food? Feast your chops on countless pork scratchings or bacon fries. Or eat before you come. People? Men. Women. Dogs. Babies. You can’t say this place isn’t diverse. Opinion? The chances are you’ll be introduced to this place by a friend. If not, you’ll probably quickly make friends. 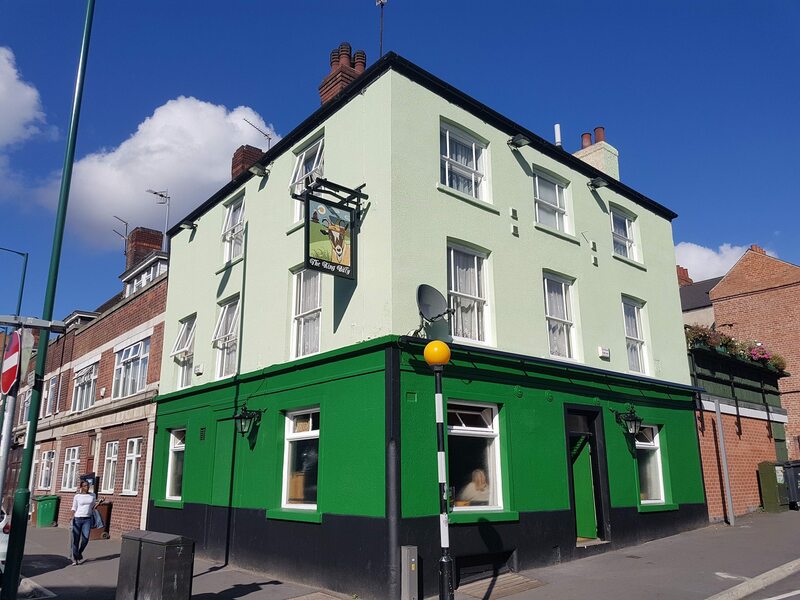 This is a real boozy local, and despite a recent lick of paint, it retains true character. 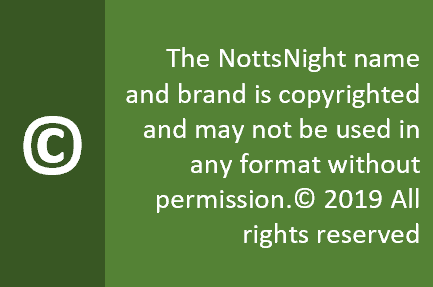 Next Post So you want to be a NottsNight reviewer?